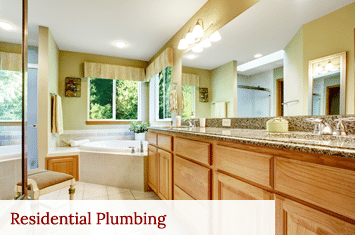 Curry & Company Plumbing Inc. originated over thirty years ago in Lakeland, Florida by owner Scott Curry. Over that period of time we have evolved as a business that has been Blessed to add some very dedicated and talented people that has allowed us the ability to develop and mature as a company that takes Great Pride in our profession and pushes us as a team to achieve a higher level reputation to earn clients that have grown to depend on us when needed. If you've got a current plumbing problem, or you're thinking of tackling a new project, we would love the opportunity to serve you. 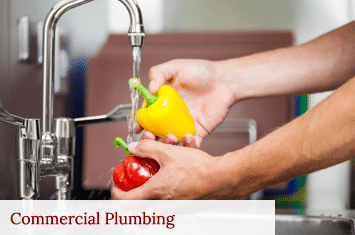 We specialize in all types of commercial and residential plumbing services, and can handle everything from water leaks and clogged drains to complete hot and cold water re-pipes, bathroom and kitchen remodel projects, building additions, replacement of existing plumbing and even new construction. We have fully equipped vans and a large organized warehouse that allows us to keep inventory in stock in order to complete every job in a timely fashion. Each van is equipped to handle Residential and Commercial repairs as well as drain stoppages. We have established sales accounts with all of the major Plumbing Supply Houses in and around Lakeland and beyond that give us resources to locate and track down whatever part or item you may need. This is not often easy since products can become discontinued and in a lot of cases there is not any obvious name brand or product code available to identify the fixture, faucet or valve. 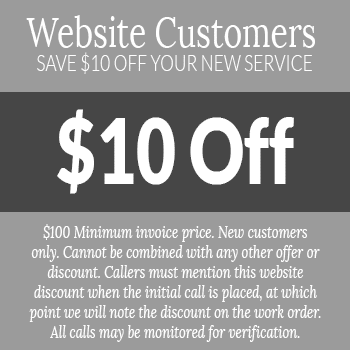 One of our biggest assets we offer is an adequate team of experienced plumbers along with a full time and trained office staff that gives us the capability to take incoming calls and schedule jobs throughout the workday. Unlike a lot of our competitors with a more limited crew of plumbers, we also have the ability to provide 24 hour, 7 days a week emergency service in which our after hour rates apply because of the additional costs imposed to offer such a valuable service. For the quickest response in scheduling a job or estimate, please contact our office at 863-644-0061, Monday Through Friday between the hours of 8am and 4pm to speak with one of our office staff members.